and more. There will also be DJs spinning Vinyl Records. For the first time, this event will be held on a Sunday. event of the year! (vendor space is sold out). 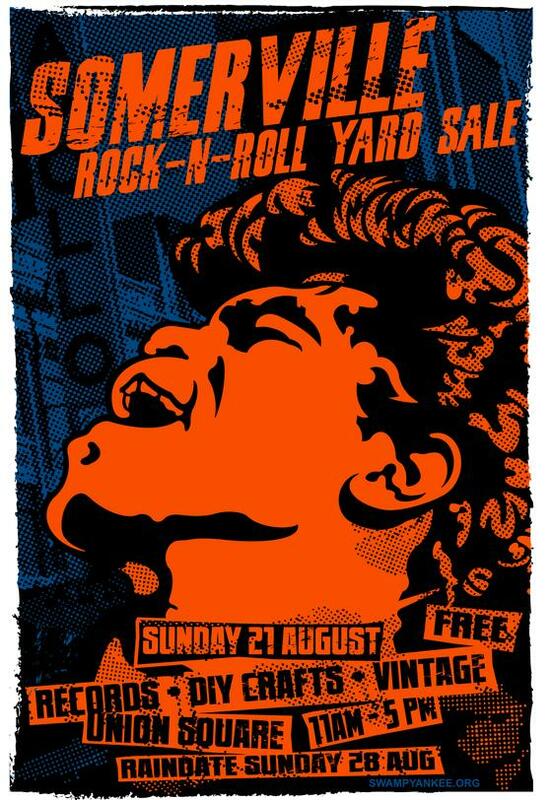 with the SAC to bring their popular Rock And Roll Yard Sale to Somerville. support DIY & Independent Small Businesses!